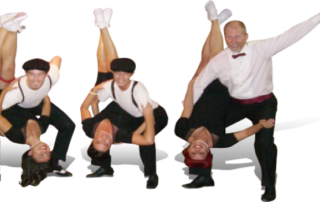 The East Coast Swing dance history, music, characteristics, styles and dance videos. 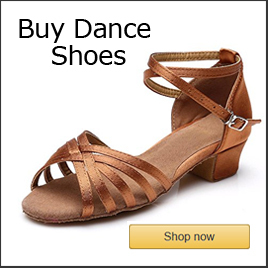 A video, article blog includes an article and videos demonstrating the differences between the various swing dance genres including Lindy Hop, East Coast Swing, Jitterbug and West Coast Swing. About the elements of swing dance - lindy hop, balboa, East Coast swing, jitterbug, shag, hand dance, West Coast swing and all other forms of swing dancing.